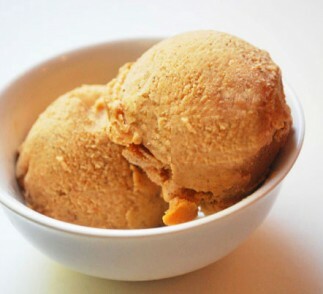 This spiced pumpkin frozen yogurt really hits the spot with a flavor that closely resembles pumpkin pie filling, and a pleasant, creamy texture. Made with real pumpkin puree, this frozen yogurt has authentic fall flavor and is fun to make with the kids after carving festive jack-o-lanterns. 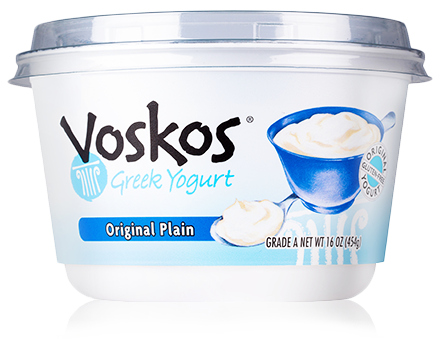 Place VOSKOS® Greek Yogurt in a large bowl. Add the remaining ingredients. Whisk well to combine. When smooth, cover with plastic wrap and transfer to freezer for 30 minutes. Transfer to ice cream machine and freeze according to manufacturer’s instructions. Serve immediately in pre-chilled bowls, or transfer to a sealed container and freeze for 1 hour before serving.